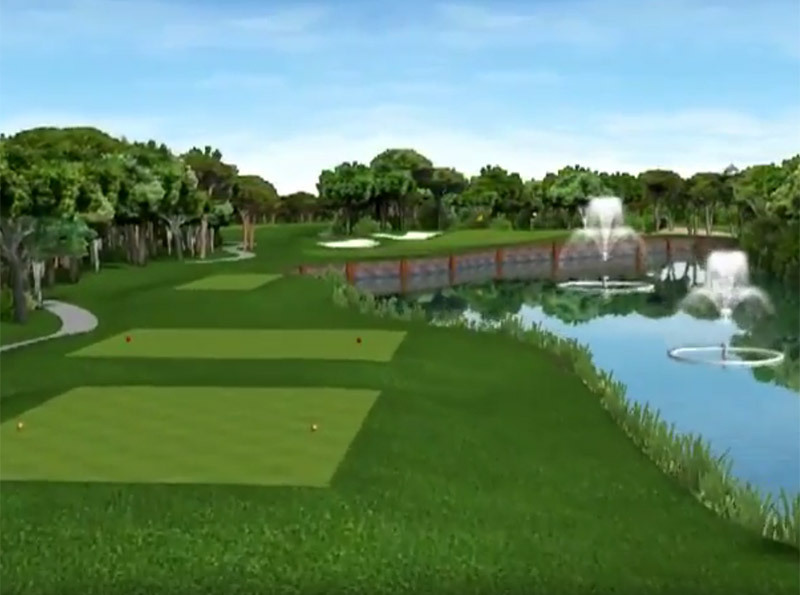 Consider Bringing your golf course to life using our incredible 3D animation services. 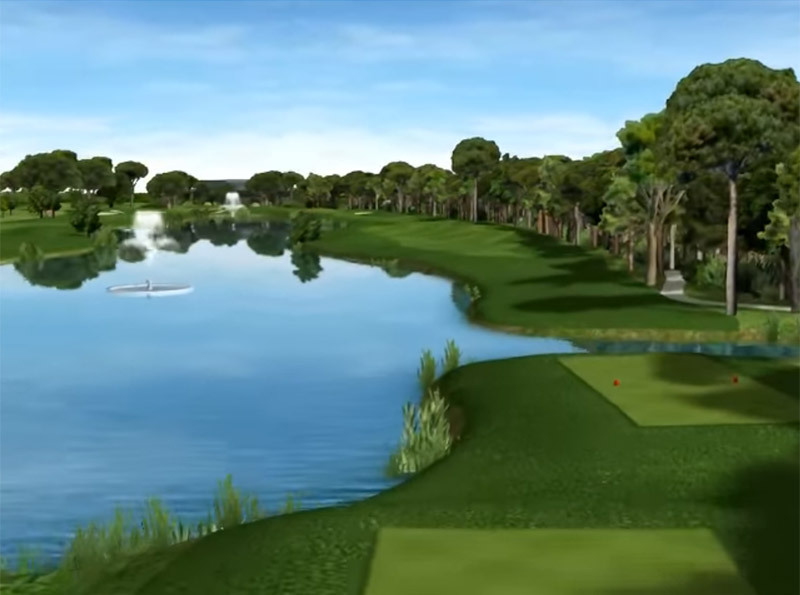 Your website is the first port of call to visitors and potential customers so why not give them something to really stimulate their senses and entice them to make your course the next course they play! 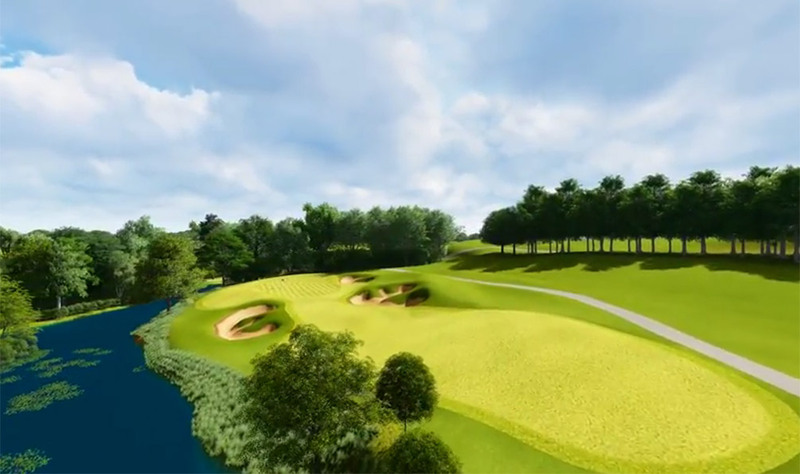 Whether you would like to feature a signature hole, a small selection or the entire course, you will be surprised at just how cost effective our services are.